Priced to Sell-- Price is firm and looking for a quick escrow. This property has three (3) parcels: 342-14-104,5,6 This property has a convenient store on the corner lot and the remainder of the .67 acre property is vacant ready for development. It is on the corner of Stevens Creek Boulevard and Foothill Boulevard. This property is in the heart of Silicon Valley and is near Freeways 280 and 85. This property sits between San Francisco and Oakland, and is 15 minutes from San Jose. Apple Headquarters is minutes away; also near Google, Yahoo, Netflix. Near the foothills which has great trails, parks and Stevens Creek Reservoir. Good flow of traffic on this corner which is down the street from De Anza College and Monta Vista H.S. Stanford University is 15 minutes away, U.C. Berkeley is approx. an hour away, Cal State East Bay is approx. an hour away, and San Jose State is approx 20-25 min away. 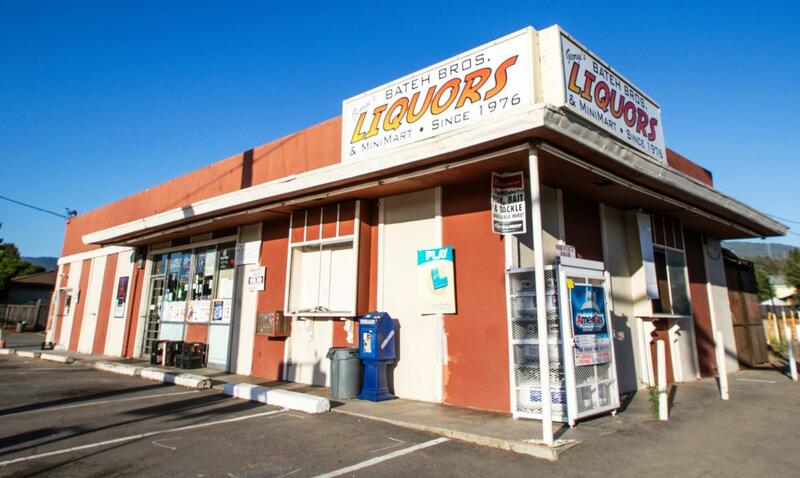 This property is zoned for commercial use (CG) and has potential for mixed use.